Yes, it is that time of the year again when we're all down in the post Christmas dumps and we all need a little bit of a boost, so here's of my top 5 tips to beat those January Blues! 1. Exercise! It's time to get up, get out and get active. 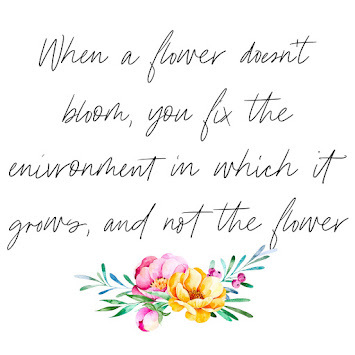 Yes it does take a while to convince yourself it's worth it, but trust me it is! I'm following a running plan from Ireland's Operation Transformation, you can check it out and get lots more deets over HERE. And just to make it that bit easier, you can find some super cute, super affordable sports gear over in H&M, Boohoo, Miss Guided and Forever 21. Trust me, once you look the part, you'll feel the part! 2. Read More; Yes, whether it's your favourite mag or an oh-so-cheesy John Green novel, it's time to get reading. I always find reading so relaxing so pick up a book and try something new! After all, New Year - New You! 3. Write More; Okay, so your now self is thinking OMG that's not going to happen but trust me, the absolute best feeling is looking back on something you wrote when you were younger. So save the memories, whether they're good or bad - it's worth it, so check out some cute diaries over at Paperchase! 4. Wear Brighter Colours; No, I'm not talking blinding yellow, but try adding a pop of pastels to your wardrobe for a fresher look. Happy colours, happy thoughts! 5. Go to bed earlier; Okay, I'm definitely not winning at this one considering the fact that it's 21:44 and I still have to do the washing up, but seriously, this makes a difference! You'll look better, feel better and maybe you'll even become that really annoying person that just loves mornings! Don't forget to drop a line to let me know how you beat those January Blues! I'm trying all of these, and I've definitely been feeling better! Hi! I'm Sadhbh (aka Sadhbhers), a Commerce and Irish student & fashion enthusiast from West Cork. Follow my journey as I venture through adulthood right here on my blog! 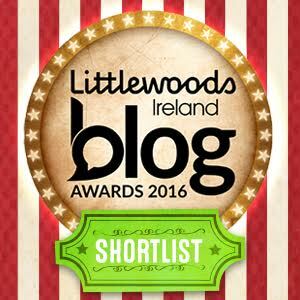 Shortlisted under "Best Fashion Blog"
Blog Awards Ireland Finalist under "Best Fashion Blog" & "Best Youth Blog"
Hi! 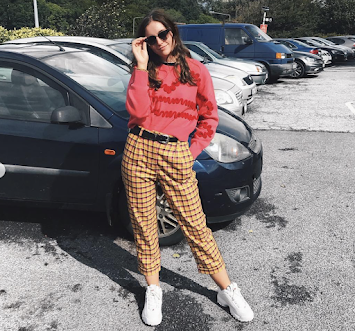 I'm Sadhbh (aka Sadhbhers), a commerce student & fashion enthusiast from West Cork. Follow my journey as I venture through adulthood right here on my blog!